Tibo is a prominent and vibrant restaurant situated in Dennistoun, Glasgow. It boasts an eclectic menu of incredible homemade food cooked with the freshest ingredients and local produce. It is also a hive of creativity, hosting open mic-nights, exhibitions and film making projects, all of which help promote local artists and give back to the community. 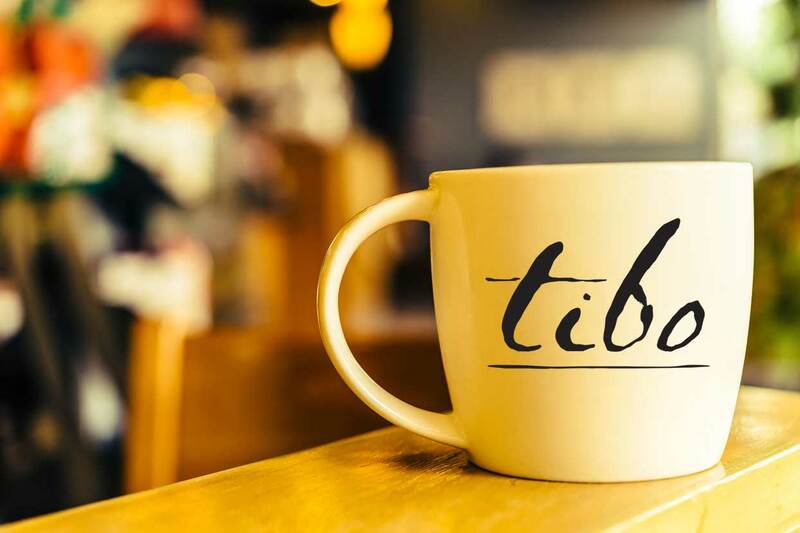 We created a hand-drawn, hand-painted feel to communicate warmth, energy and creativity – portraying Tibo’s personality to a T!